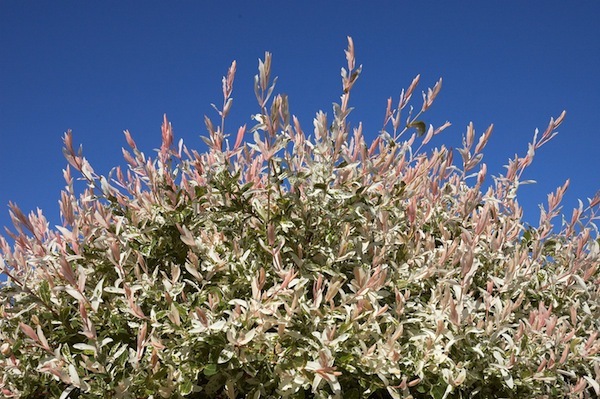 Home / All BambooPlants.ca / Salix integra ‘Hakuro Nishiki’. 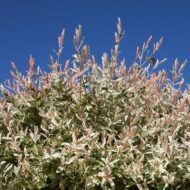 Native to Eastern Asia, Dappled Willow has dappled pale pink and green foliage, with yellow catkins blooming in March and April. 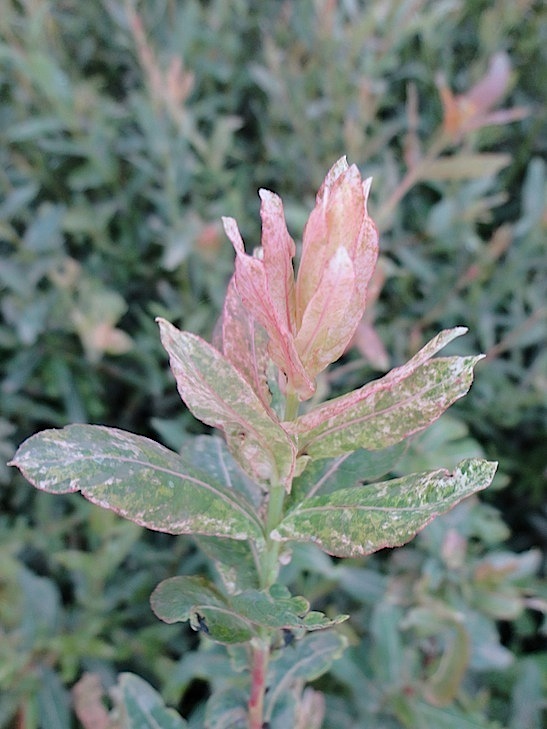 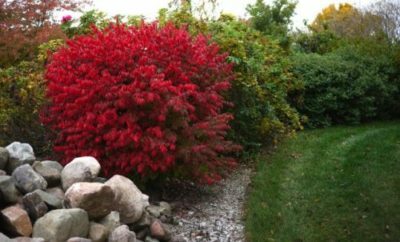 Grey-green stems turn red in fall, providing winter colour. 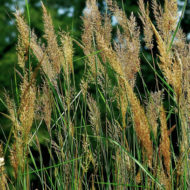 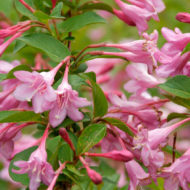 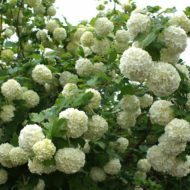 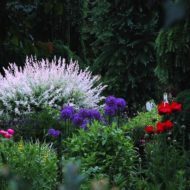 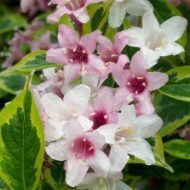 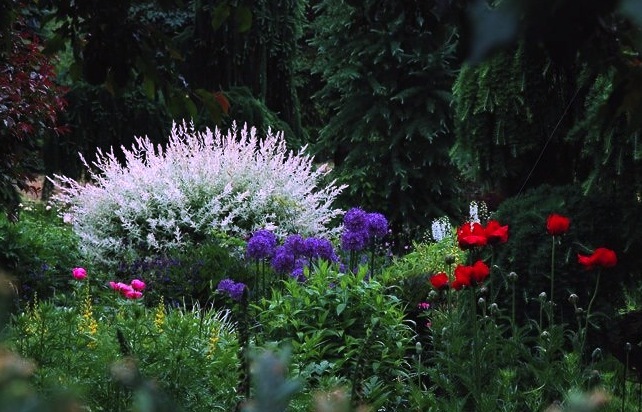 This deciduous shrub grows to 6 ft tall and 7 ft wide; a good specimen or border.